A request from one of LIAT’s shareholders for Saint Lucia to inject US$600,000 into its operations has been partly rejected by Prime Minister Allen Chastanet. 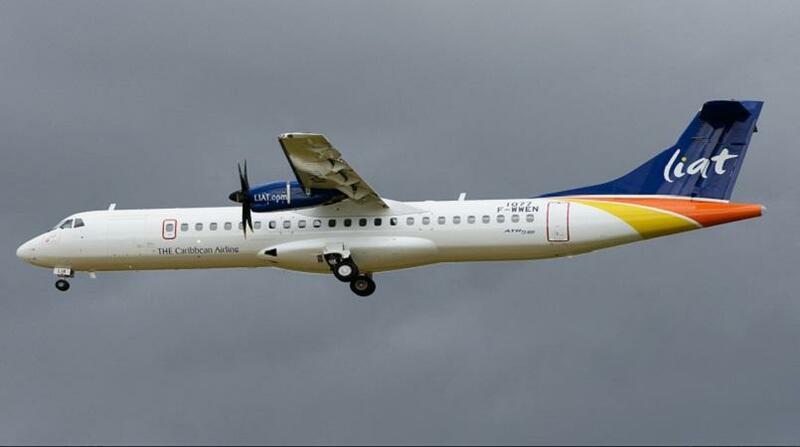 Chastanet said that any financial assistance coming to the airline from Saint Lucia must be conditional. He said his government would consider the request if there is a significant restructuring of the airline and if such a restructuring is in the interest of the region. “Saint Lucia’s position is very clear. 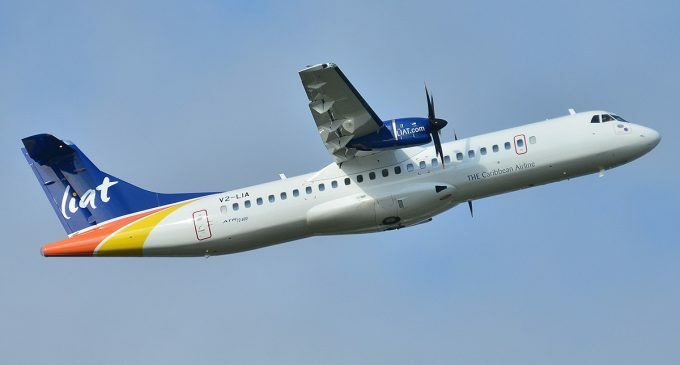 We would not consider doing any of those things (injecting cash into LIAT) unless there is a significant restructuring of LIAT, that we would know the cost of running LIAT is not going to be what it currently is,” Chastanet said. “Saint Lucia would be willing to support LIAT but under certain conditions and those conditions are: That we are satisfied that the restructuring of LIAT would be able to provide adequate service to this region at the most effective and efficient cost structure. Secondly, we believe there should be competition. If LIAT remains the same Saint Lucia will not participate, but if there are these fundamental changes then we would be very happy to do that,” Chastanet said. Right now with Inter-Caribbean Airline flying into Saint Lucia from Dominica and the British Virgin Islands and their desire to base two to four 30-seater planes in Saint Lucia, which Chastanet said would be able to fly to Barbados, Trinidad & Tobago, Guyana and Antigua, is seen as presenting competition to LIAT. 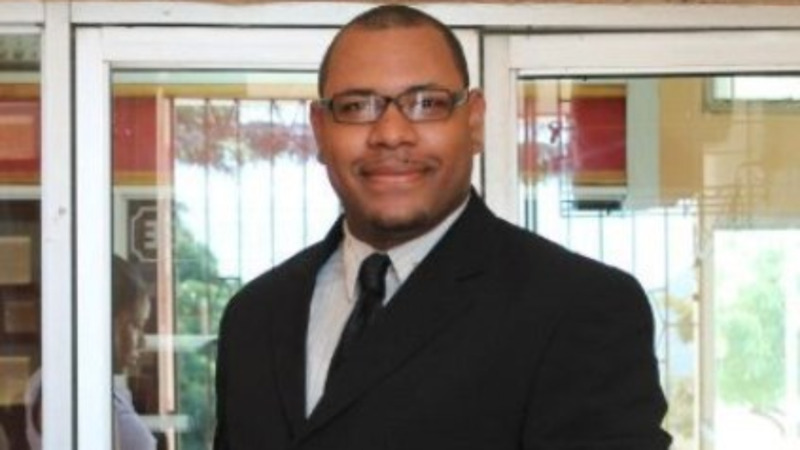 “There is also talk that St. Lucia Helicopters is going to be expanding and getting planes into Saint Lucia which would be smaller planes and we see those planes would be able to fly between Saint Lucia and Dominica, Saint Lucia and Martinique and Saint Lucia and Saint Vincent and the Grenadines, possibly even as far as Grenada,” Chastanet said. The call for more Caribbean countries to consider investing in LIAT came from Antigua’s Prime Minister Gaston Browne. The major shar holders of LIAT are Antigua, Barbados, Dominica and Saint Vincent and the Grenadines.